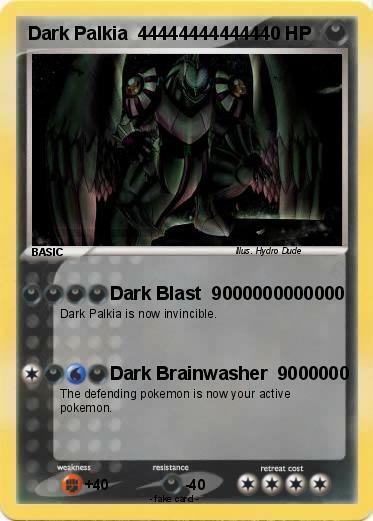 Dark Palkia is now invincible. The defending pokemon is now your active pokemon. Comments : If you want to battle this card don't even think about it!